Bridging the gap between the traditional spring coil mattress and the latest advances in comfort materials, hybrid mattresses are ideal for a wide range of sleep styles and support preferences. A hybrid mattress delivers pressure point relief along with spine-aligning support and can be a great option for those who like the structure of innerspring beds but crave the cushioning layers of foam and latex. 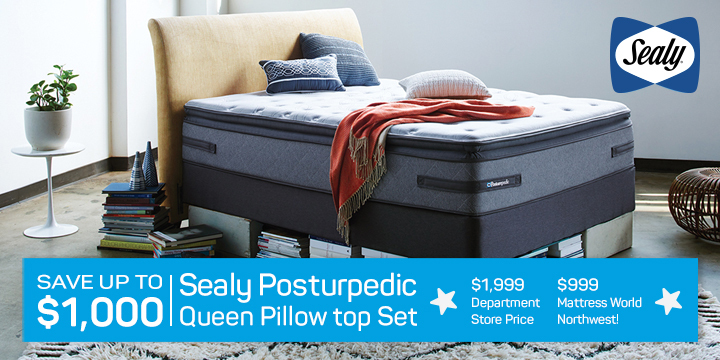 At Mattress World Northwest, we carry a variety of hybrid models by superior brands, allowing you to try out some of our top-selling sleep systems. With 13 convenient Oregon locations, we encourage you to experience for yourself the unique features of this innovative sleep technology. A hybrid mattress combines innerspring structure with specialty comfort layers such as latex, memory foam or gel foam. Hybrid beds promise an exceptionally balanced feel since they combine the stand-out features of a coil foundation with contouring foam. 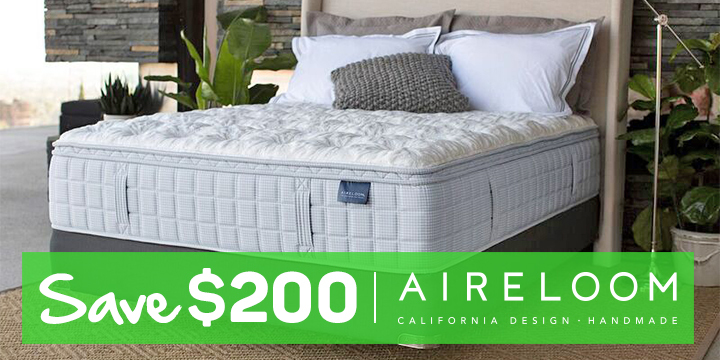 Enjoy deep, rejuvenating sleep on a hybrid bed that merges responsive, pressure-point relieving comfort and a sturdy coil system. When you’re shopping for a hybrid mattress, be sure to ask about the coil arrangement and density, as well as the type and number of comfort layers. 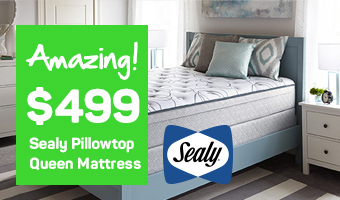 Some of the higher-end models, like the BeautyRest Platinum Hybrid, boast a blend of temperature-regulating memory foam with comfort response latex on top of Simmon’s legendary Pocketed coil technology. Construction, materials and thickness in foam layers make a world of difference. The underlying coils in a hybrid mattress can be arranged in different ways. Individually pocketed coils significantly reduce motion transfer, meaning your partner can toss and turn all night and you won’t feel a thing. Some hybrid beds have zoned coil support with firmer coils in the center and springier coils on the outer thirds. Hybrid mattresses vary in the amount of comfort and contour layers they incorporate, with the average being 3 to 5 inches of memory or latex foam. Because there are so many variations in hybrid technology and comfort is subjective, trying before you buy is always recommended. Whether you want a firmer bed for lower back pain, or the right mix of responsiveness and bounce, hybrid mattresses are an excellent solution. All of the materials play to their unique strengths, ensuring quality, uninterrupted slumber. Thanks to a thoughtful combination of cutting-edge comfort layers and responsive pocketed coils, hybrid mattress reviews are overwhelmingly positive. Moreover, these innovative mattresses pack a serious punch in terms of value for money. Like the traditional innerspring mattress, the hybrid has a construction that helps relieve muscle tension and encourage proper neck and back alignment. Memory foam and/or latex delivers pressure relieving support along the shoulders, spine and hips where sleepers can have the most problems. Those with sciatica, joint pain, fibromyalgia and other ailments have come to appreciate the way the hybrid mattress alleviates body aches and helps in the rehabilitation process. This deluxe collection is renowned for its quality craftsmanship, revolutionary design and ability to provide restorative sleep that boosts the metabolism and simply makes for better, more rested mornings. Which hybrid mattress is right for you? Shopping for a hybrid mattress that ticks all the right boxes? Browse our extensive selection of quality hybrid models by industry leaders. Hybrid mattresses have evolved to meet the demands of today’s discerning shopper. No matter which model you try, you can expect zero motion transfer, no squeaks and all-over body support. Find the Mattress World Northwest location nearest you and stop in for an informative, no-pressure test drive of our top-selling hybrid sleep systems today.